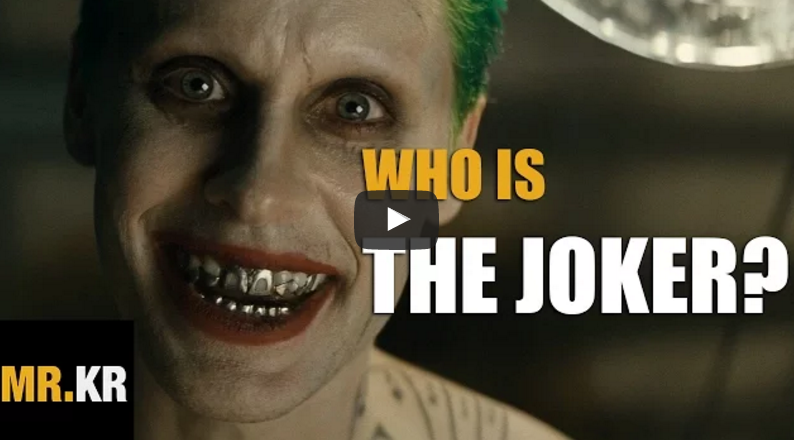 In DC's upcoming super-villain saga Suicide Squad, Jared Leto plays The Joker, and the trailer makes it clear this Joker will be a straight-up psycho. However, as fans have pondered this new iteration of the iconic villain several intriguing theories have surfaced. What if the new Joker isn't really The Joker, but is, instead, some sort of impersonator? 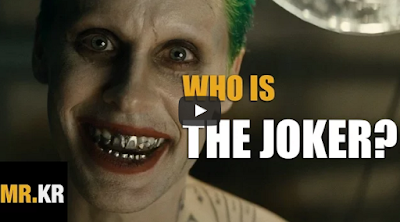 YouTuber Mr. Krepshus has pulled together four of the craziest theories about who the new Joker might really be in the video below. To be honest, I haven't considered any of these theories until now, but I must admit this would be a fantastic twist. Check out the video below, but be warned - one of these fan theories might turn out to be a huge spoiler. Suicide Squad opens August 5, 2016.